When you start getting into really well-crafted coffee, you're going to run into a lot of new ways of describing coffee – especially on bags of roasted coffee. 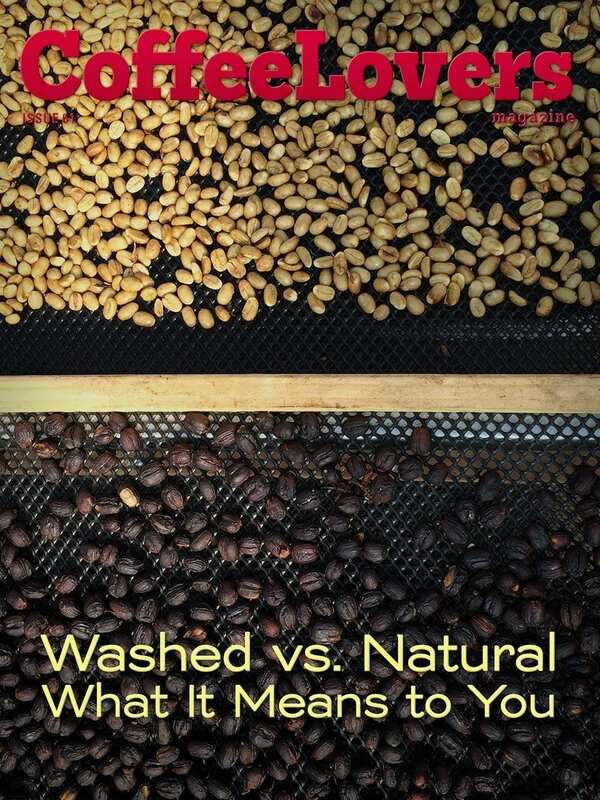 Washed and Natural processing are two of these – and represent the extreme ends of how coffee is made. In this issue, I explain what these mean to you, how the experience between the two differs, and how this all comes to be. – Reader's Questions: Do I Need to Time My Brews? – Coffee Lovers Radio: What Makes You a Coffee Nerd?